Platinum: The platinum package contains the comedy show and all four party options, and includes a free ½ hour, for a total of 90 minutes of fun! Gold: The gold package (the most popular) consists of the comedy show, and comes with three of the party options, and a free ½-hour, for a total of 90 minutes of fun! Silver: The silver package comes with two party options in addition to the comedy show, and is 1 hour (the standard time slot). Bronze: The bronze package consists of the one-hour comedy show and 1 option, or 90 minutes of performing time. 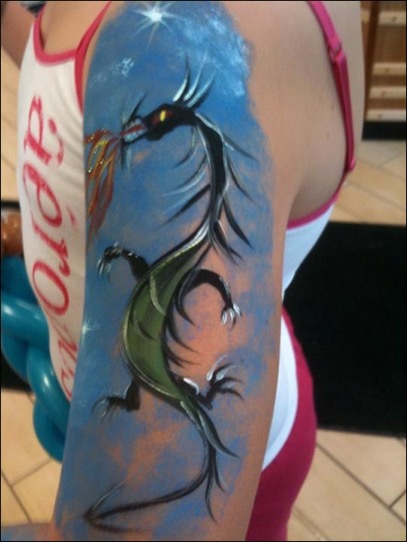 Build Your Own: You can add many other options, such as face painters, caricature artists, cotton candy, sno-cones, or more time at an event. Call us with your requests, and we will work out a special package just for you. Creating laughter and smiles since 1996. Party Talent, LLC is a well known, reputable company, now in its 20th year, that provides quality entertainment for any event. They have a complete range of entertainers for any size event. 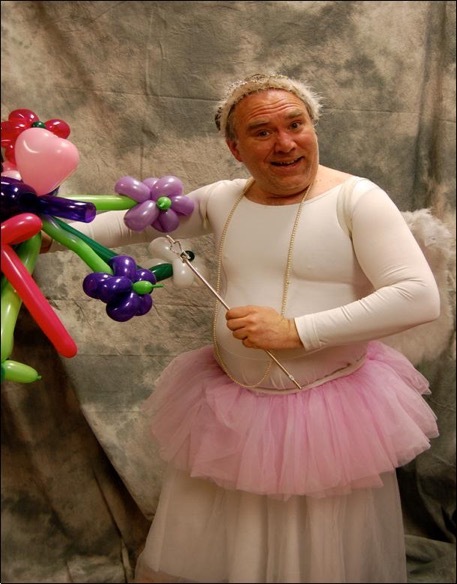 The owner has a wonderful comedic flair and performs as Mr. Bungles, a comic clown character without make-up, created for those hesitant or too big for clowns. 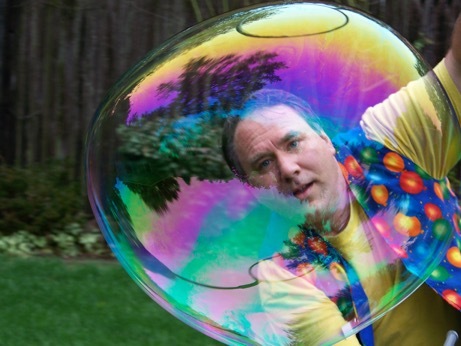 His high-energy show gets tons of belly laughs from smiling kids and features comedy routines involving magic, juggling, balloon sculptures, guitar music, huge bubbles that the kids get inside of, and games. His background includes over 250 bookings a year, commercial, film and television work. Although last minute bookings may be possible, some enthusiastic fans book a year in advance. Party Talent, LLC arranges all kinds of additional performers for any event. 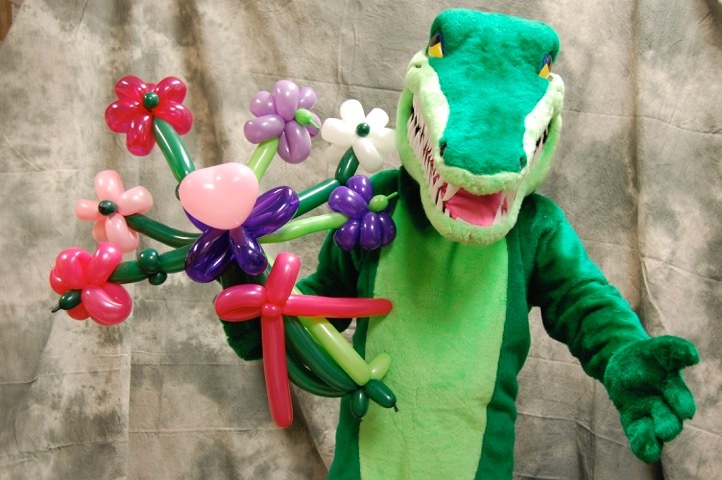 Singing Telegrams, and Balloon Deliveries are also available with all kinds of crazy, fun characters for adults. 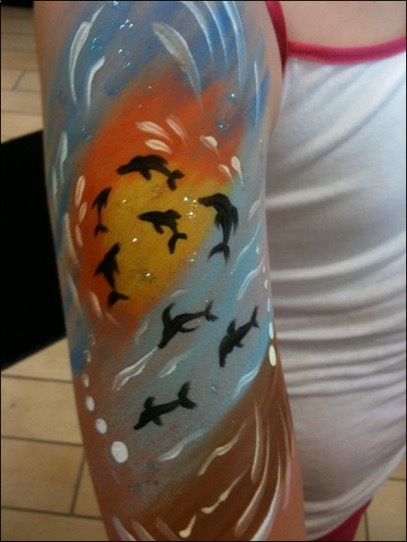 Take a look at the website to read hundreds of references and to see photos and videos. 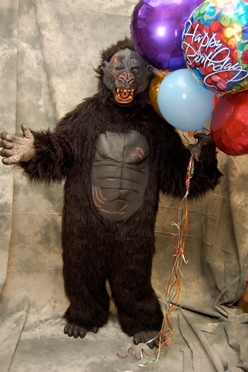 Known to be one of the finest children’s birthday entertainers around. 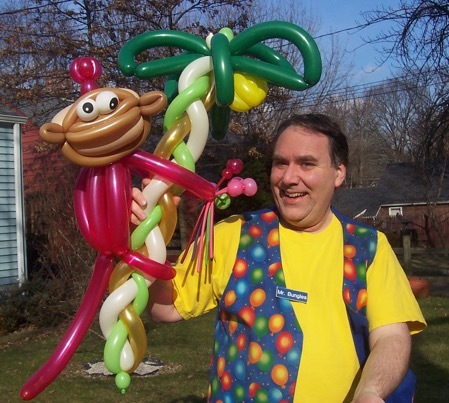 Available in CT and in parts of New York too, Mr. Bungles will get the kids laughing and having fun and is simply the best investment to make sure you have a successful birthday party or event. Birthday parties are Mr. Bungles’ specialty. For years he has entertained creating happy memories for children of all ages. A typical birthday party begins with a fun introduction that gets the children relaxed and laughing. 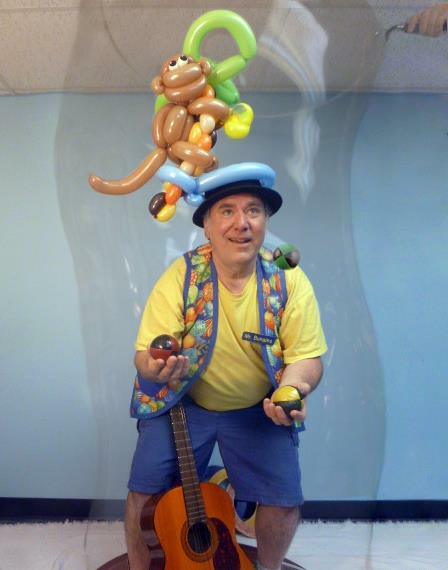 The show continues with juggling balls and rings, comedy magic, crazy props, music with guitar, games and incredible balloon sculptures that are a favorite with all the kids.The kids will laugh, giggle, and have a wonderful time with his comical magic and juggling show. 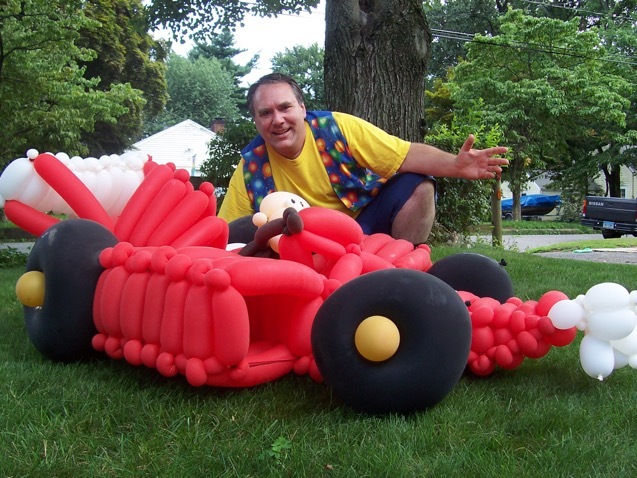 His balloons will amaze and delight, and the kids will have a great time, even going inside a bubble! Goody bags are free with all birthday parties with Mr. Bungles and include a magic color changing pencil, coloring page, special coupons, and party information. From the simple balloon drop off to a home in Darien or Greenwich, to characters, mini shows and singing telegrams, Mr. Bungles has the right character to make that special someone smile! 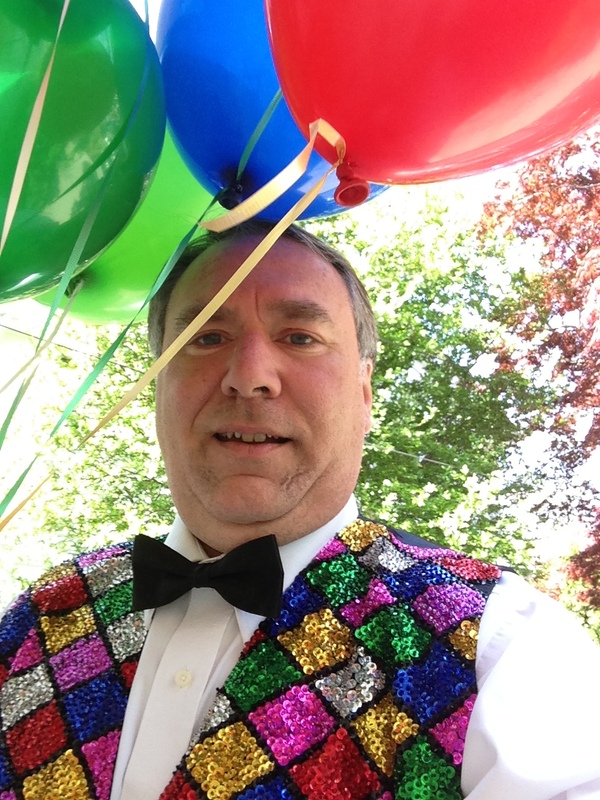 Mr. Bungles gets the kids laughing and having fun with his juggling and magic-comedy show. For a very special event, choose from these options and the kids will have a ball! Bubble Hoop – The kids get to go inside a bubble. One to three kids can get inside a bubble for a great photo opportunity and a wonderful memory. This works really well indoors, and is easy to clean up. The special bubble formula, only available from Party Talent, makes amazing bubbles. Bubble Station – Huge wands and huge bubbles allow kids to have fun and create bubbles bigger than themselves. The bubble station works well outside, or in a garage if there is rainy weather. The kids will have a blast, and feel like a superstar as they proudly show you their amazing bubbles in the air! Parachute Games – Depending on the number of kids, a 20-foot or 24-foot parachute is used to play all kinds of fun games. The parachute games are very physical and great for active kids who love to have fun. Both parachutes are professional quality with handles and see through safety windows. 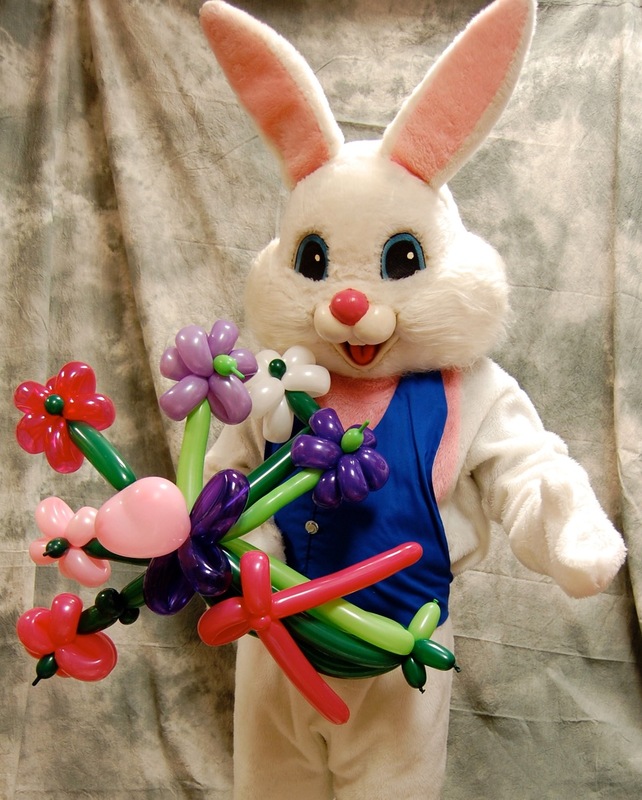 Pre-Made Balloons – Mr. Bungles makes hundreds of creations out of balloons that the kids love including animals, hats, flowers, superheroes, monsters, aliens, mermaids, and much more. To avoid long lines at a party, balloons are often pre-made. The kids can watch Mr. Bungles create a few things at the party, and then get a balloon right away without waiting and getting bored. 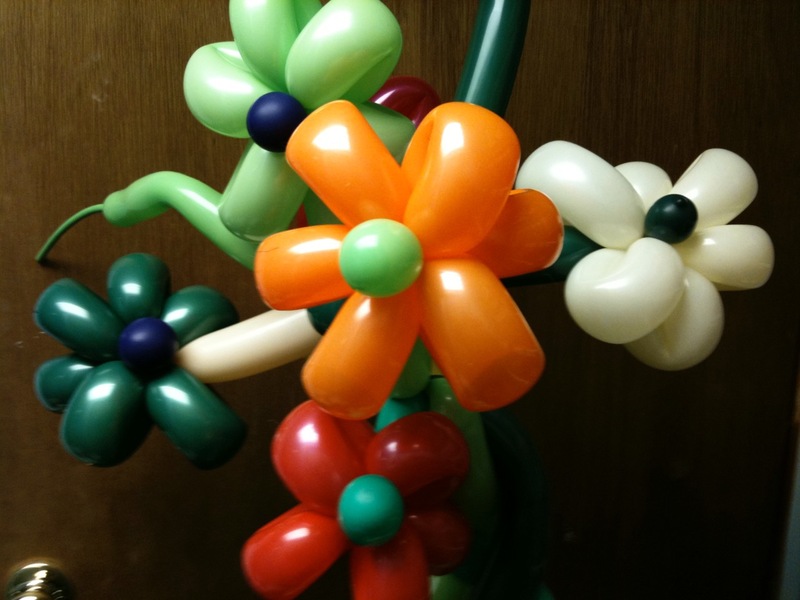 To make creative balloon sculptures at an event takes 2-5 minutes per person. Pre-made balloons are a great solution. Thank you Mr. Bungles ! You brought so much fun and entertainment to our 2 year olds party! I’m so happy we booked with you, the parents and children couldn’t stop talking about the life size bubbles! Your professionalism is A+++++!!! Mr. Bungles recently came to the Chappaqua Summer Concert Series where he starred at the booth hosted by the Chappaqua Children’s Book Festival. To say the kids loved him was an understatement. 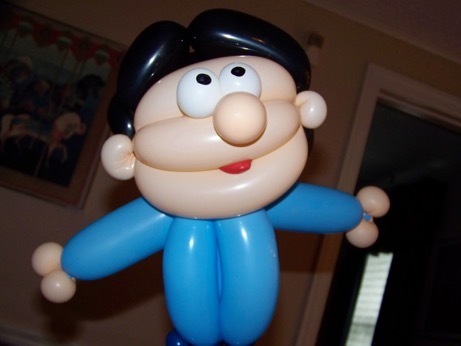 He showed off his balloon twisting expertise, as well as his bubble blowing games. The kids lined up to get their balloon animals which were made especially for them in an assortment of original animals and creatures. Large bubbles were flying everywhere. It was a ton of fun. Thank you Mr. Bungles for your services!